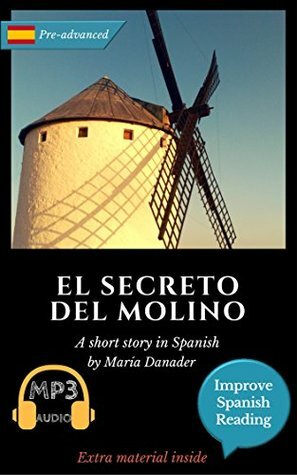 Most Spanish readers have boring or mundane stories. This short novel had a little more meat to it. It was simple enough to follow the main plot, but had some new words and expressions sprinkled throughout. I give it five stars because of the added bonus of an audio version included in the purchase price. It also has summaries of each chapter, explanations of some grammatical concepts, and a comprehensive glossary. I enjoyed María Danader's writing style. Sign into Goodreads to see if any of your friends have read Spanish novel for pre-advanced (C1).